Revolutionary- ultraviolet light energy that will reduce your production costs and improve the quality of your animals. NEW PRODUCT- BIG RED : Introducing a revolutionary ultraviolet light energy (UV1-235) that will reduce your production costs and improve the quality of your animals. Tests have shown that adding one pound of Big Red and three pounds of non-legume hay roughage will replace the grain energy of four pounds of corn energy in an equine’s diet. Meeting an equine’s energy requirements without requiring the equine to consume excessive amounts of grain, results in a significant weight gain per pound of feed consumed. Horses are better conditioned in terms of skeletal growth, muscle development, stronger estrous cycles, better conception rates, and display less laminitis. 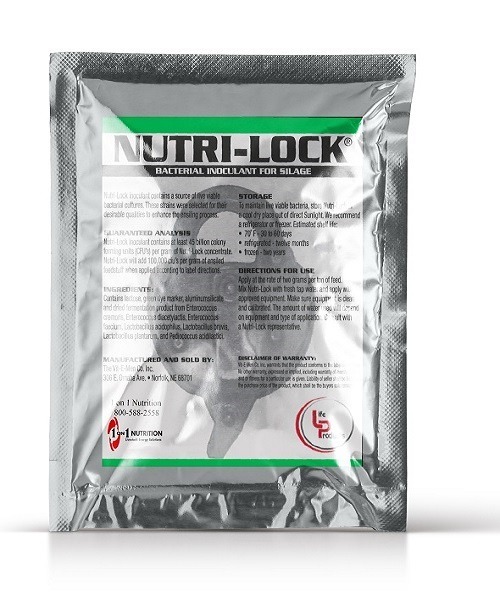 Total System Immediate Impact – 15 MINUTES to begin the breakdown of feed by the micro-flora. 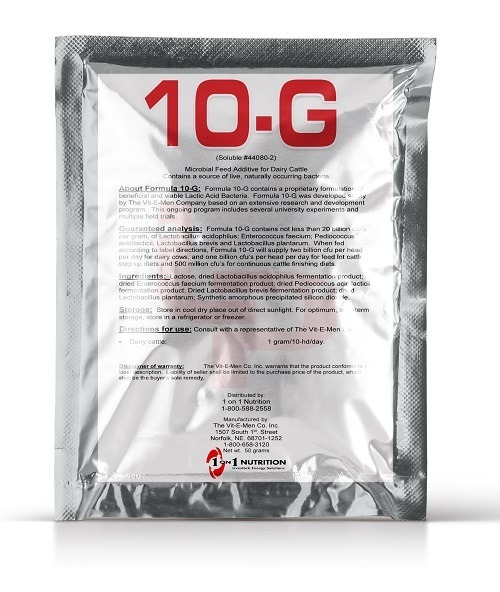 Immediate infusion into the system and an explosive multiplication of micro-flora increases fermentation (digestion). Hydrogen and oxygen are increased, energy is increased, and utilization of the forage nutrients becomes immediate and effective.Within 10-14 days, the grass hay stems are utilized and do not appear, except on a limited basis,in the manure. Feeding over 13-14% protein total ration will +nitrogen and –hydrogen & blood oxygen in the animal, decreasing energy and increasing health challenges. 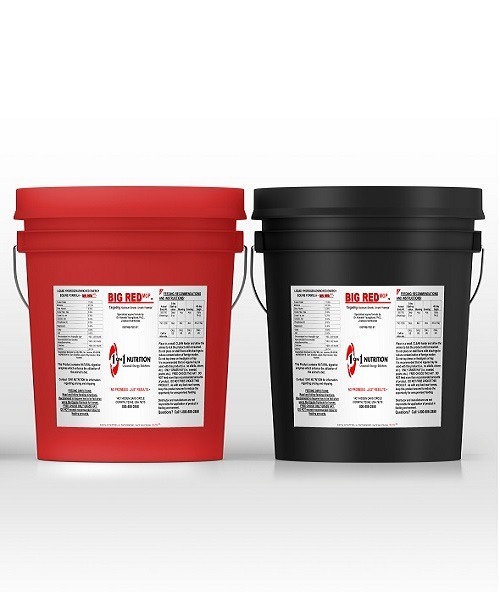 ALCOM increases hydrogen energy and oxygen in the blood through fast, effective utilization of feed-stuffs through a micro-flora excited state of fermentation processing.Contains all natural crude protein and ethyl grain alcohol.